Looks like HTC Touch Diamond is heading for Sprint and will be decked out in red according to this post on WMExperts. I blogged the review for this handset here. Also, I did a comparison of the Touch Diamond with other touchscreen phones which you can read here. Given that is has already been approved for the US market, I expect Sprint to launch it sometime in September or October. Here is a quick reminder of the specs. Compared to my iPhone 3G(a comparison that is inevitable in today’s market), the HTC Touch Diamond is just soo much smaller and compact that I’m inclined to refer to it as “cute.” But, don’t let its svelte profile fool you, the Touch Diamond is about as good as it gets in the touchscreen smartphone world. There’s nothing like a side-by-side image comparison with the iPhone’s 3.5″ display to really highlight how much more crisp imageslook on the HTC Touch Diamond’s screen. You can read the entire review and see comparison photos here. Here is a good in-depth comparision of Samsung Omnia and HTC Touch Diamond from an Italian site CellularMagazine.it. 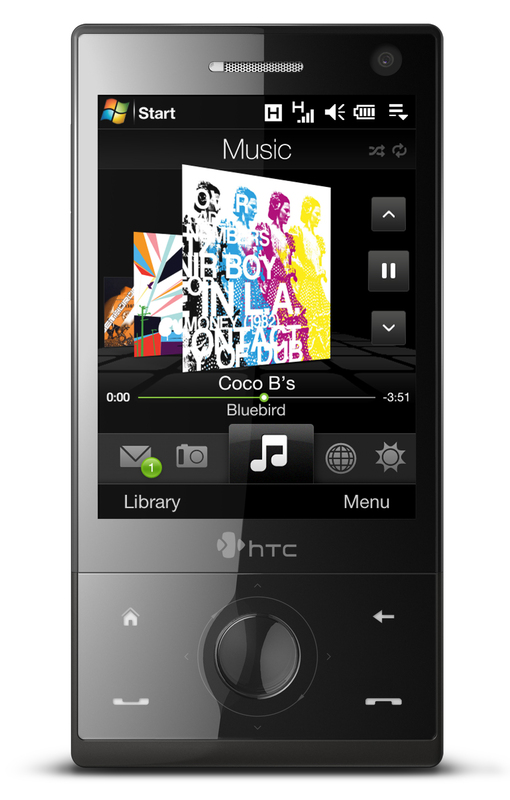 Finally, after a long time, HTC yesterday got approval from FCC for their Touch Diamond phone with HSDPA. This is the phone, HTC is pitching against iPhone and has been available worldwide for some time now. It took FCC some time to approve, however, it was approved with full 3G support. I compared it against other touchscreen devices here, and as you can see in that post, the HTC certainly is lighter than the iPhone and comes with more powerful camera. Though, on the down side, the screen is smaller but with VGA support (480X640). No word on which operator it launches, when or at what price.